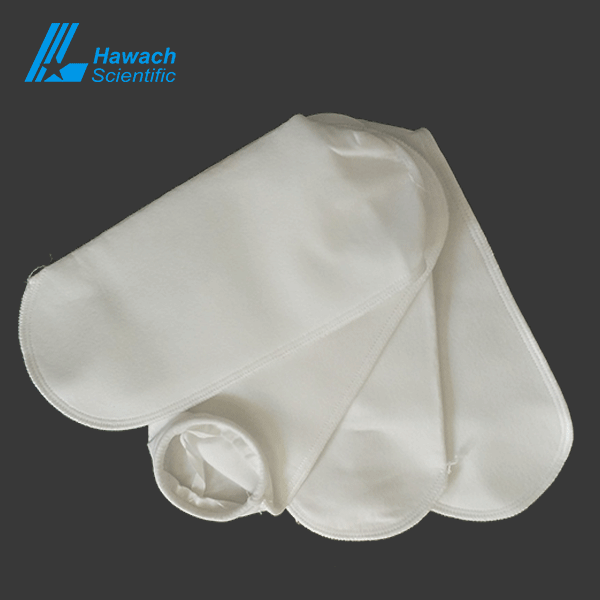 Wide Chemical compatibility, filter bags are made of different materials in various micron ratings, Which can be compatible with many situations. 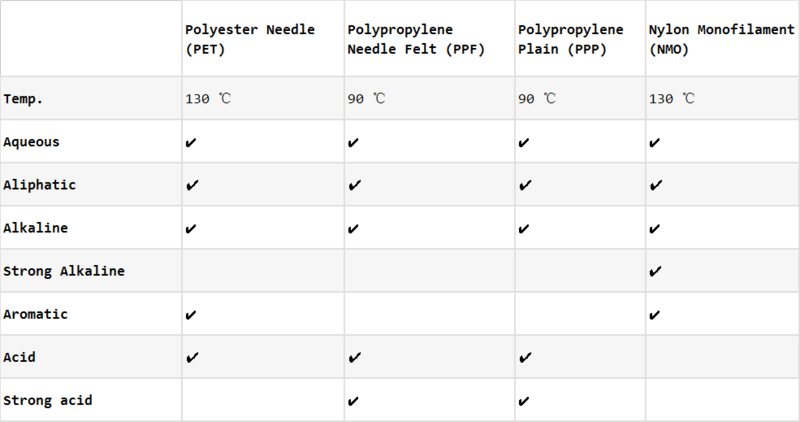 100% Welded Seams, all abutting edges are welded without media migration or bypass. 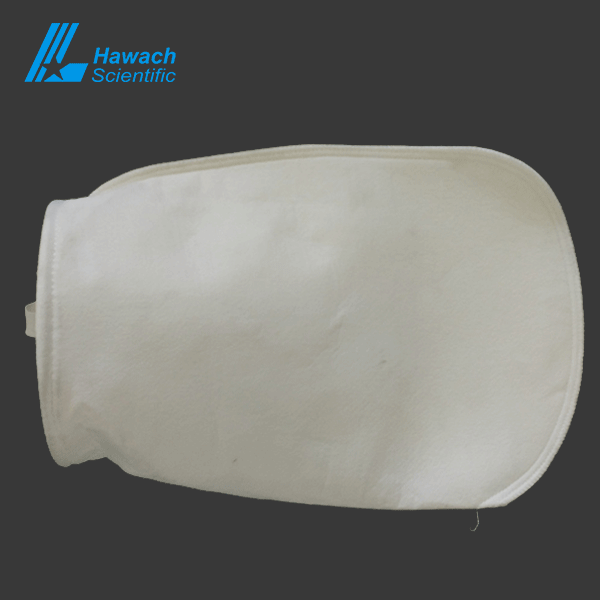 Customized Filter Bags Are Available. 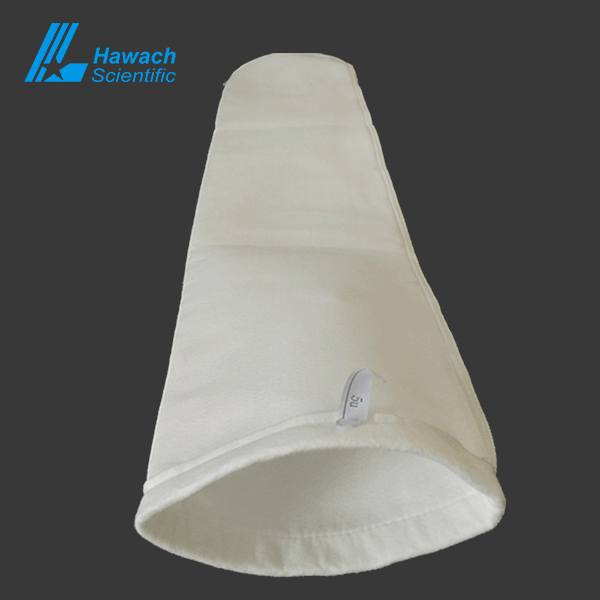 The filter bags are a deep filtration, fiber formation, highly fluffy three-dimensional depth, effective removal of solid and soft particles, gradient pore structure. 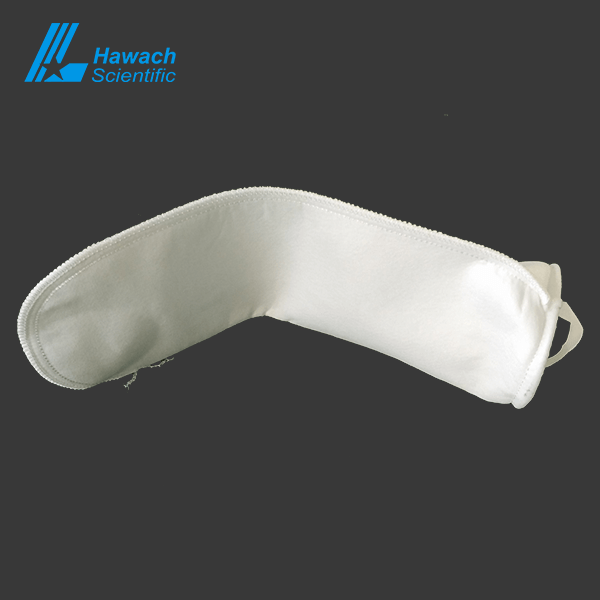 With 100% welded seams.